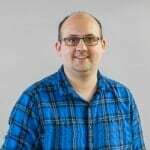 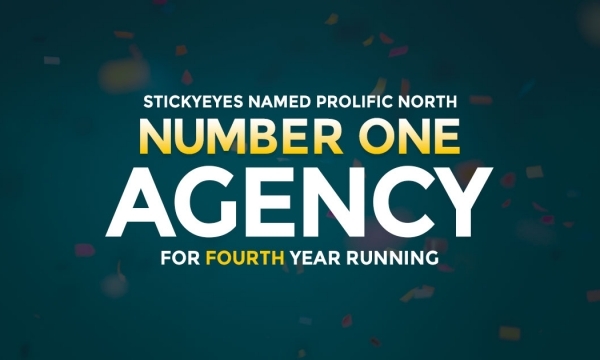 Stickyeyes has been nominated for three awards at the European Search Awards, which will be held in Prague on 16 May. 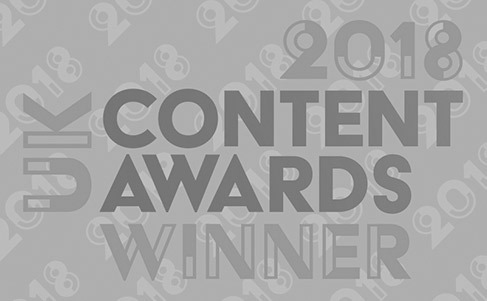 We have been nominated in the Best use of Content Marketing and Best use of search in Travel and Leisure categories for our 'Road Trip USA' campaign with Hertz Europe. 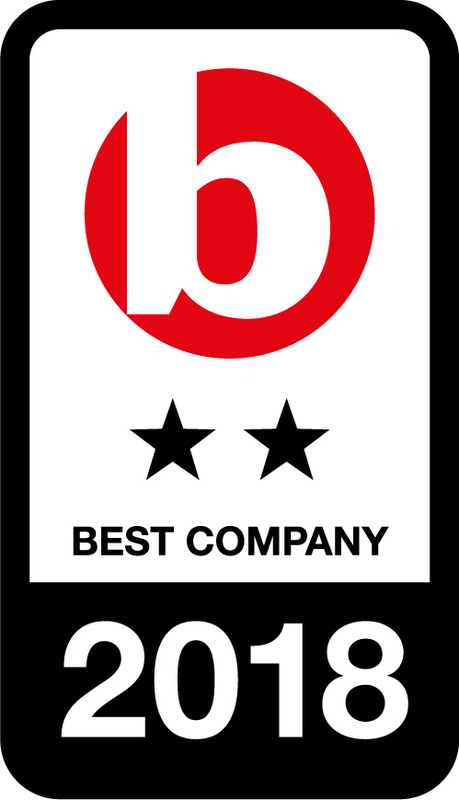 The same campaign was successful in winning a Drum Content Award in late 2017. 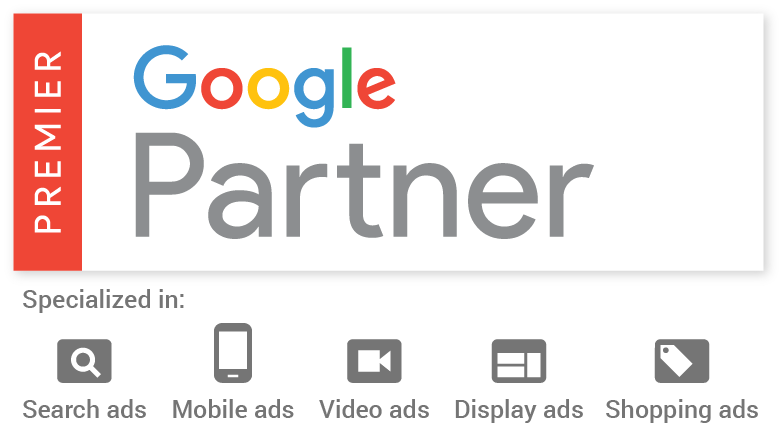 We have also been shortlisted in the Best Integrated Campaign category for our work with the printing brand Solopress, which reflects the record growth that the brand has seen from its organic and paid search campaigns. 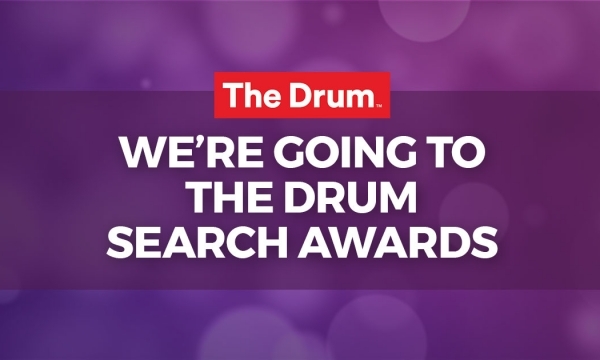 Last week, our work with Solopress was nominated in the equivalent category for the Drum Search Awards. 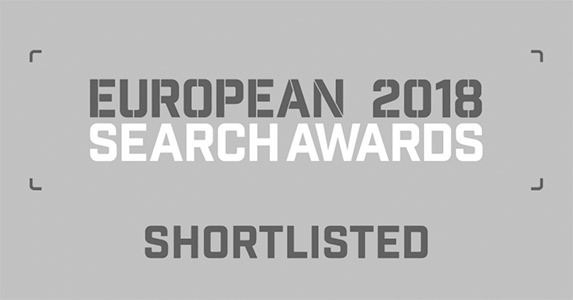 The European Search Awards take place at The Municipal House in Prague on 16 May.